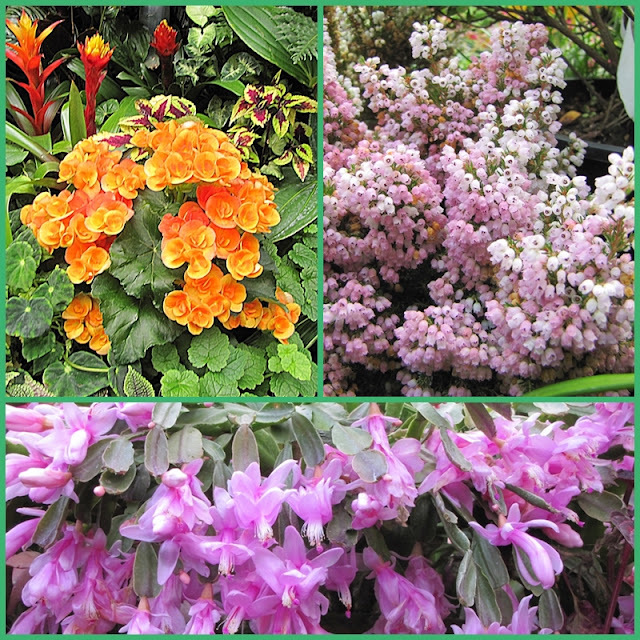 We found some winter color at the Fernery House in Pukekura Park. Is it an indoor house? How else could they get all those colors this time of year. Hi, you know i've always been coming over here many times. But it is just now that your place struck a cord because i have slept with friends in Taranaki for 2 days last Christmas. A lovely place and we attended church on Christmas Day. Then we went to the Botanical Gardens, the Falls and some other parks. We were in a hurry because i am leaving that afternoon for Auckland. I love NZ and after so many countries i've been to, it is now my favorite. I envy your life and experience, haha. By the way those plants you posted are mostly tropicals, ours. Love these florals! I've been in the mood to visit gardens too lately. Beautiful color for any season! Those are gorgeous. Like the variety of flowers you have posted here. Every time I go to photograph flowers, I notice a species I haven't seen before. 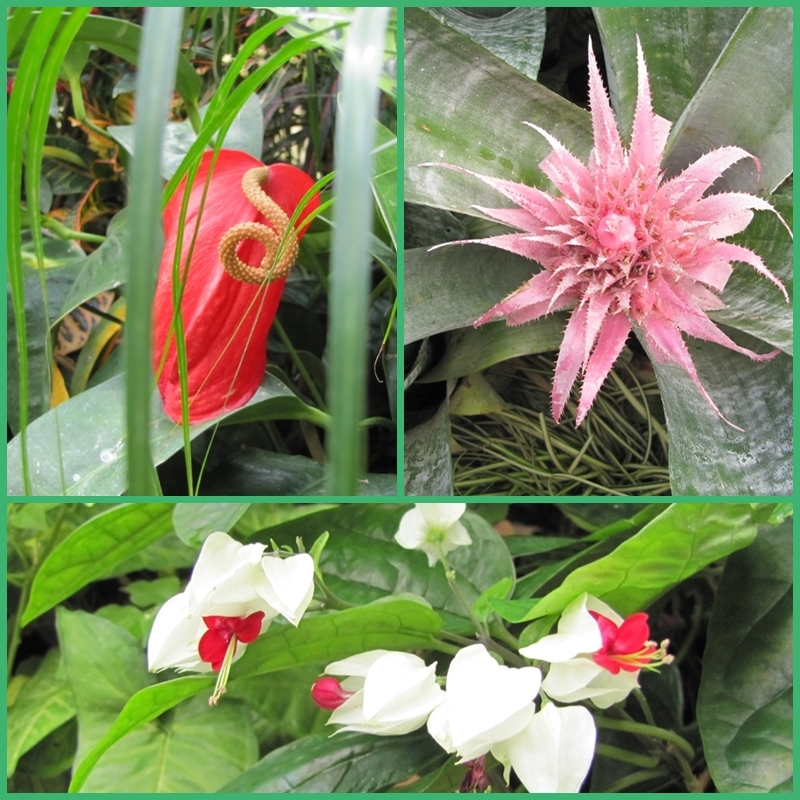 There is always something new to learn about the floral world. Wonderful mosaics of stunning flowers! Thanks for taking part in Floral Friday Fotos and I look forward to your next contribution. As always, beautiful photos! I love your images each week! Thank you for joining us again for Photo Friday - I truly appreciate the support!